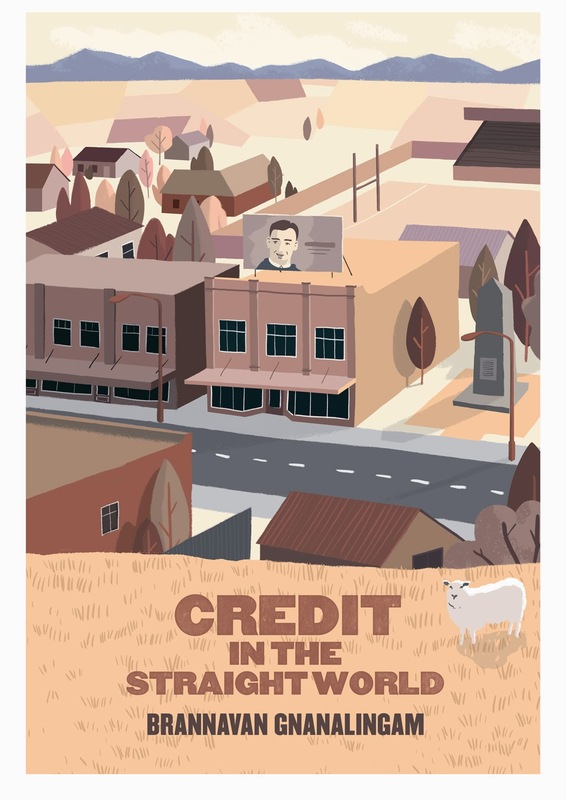 Wellington author Brannavan Gnanalingam charts the fortunes of a fictitious finance company - Manchester Gold - in a fictitious Cantabrian town, Manchester, in his third novel, Credit in the Straight World. To be released on Friday 1 May 2015, the novel charts the fortunes of Frank Tolland as he casts off an ignoble birth to become the singular leader of business and community in small-town New Zealand. “In his previous books Gnanalingam has shown a knack for precise observations of gender and race in foreign lands. This book shows that he can cast an equally keen eye on small-town New Zealand,” said Murdoch Stephens, editor at Lawrence and Gibson.